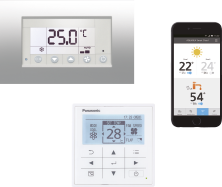 Panasonic has once again been awarded an iF Design Award for its Etherea range, having previously been successful with this product range in 2013. The award recognises the high-quality design of Etherea and its advances in technology. The iF Design Awards are one of the most prestigious design competitions in the world. Established in 1953, the judges follow strict criteria and consider everything from environmental impact and cosmetic appearance, to functionality. The awards are only bestowed to products that demonstrate true design innovation. 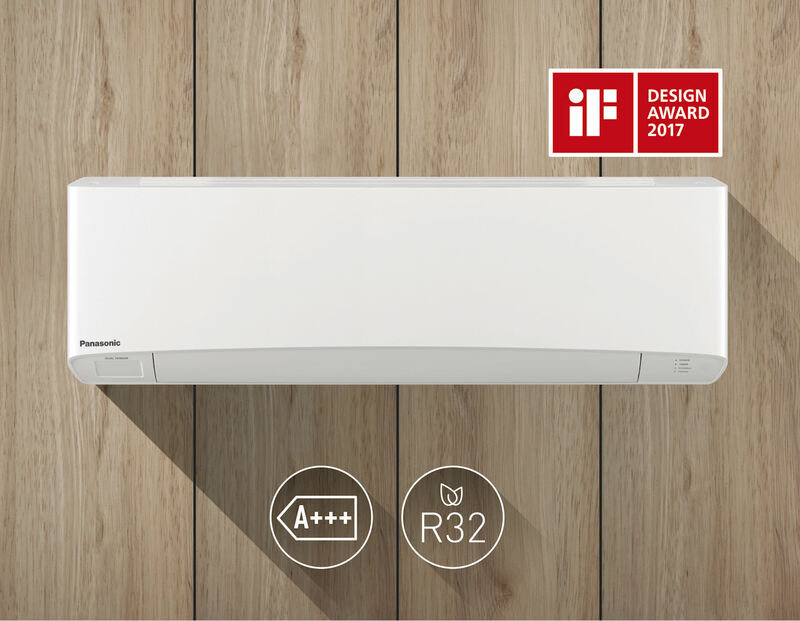 Panasonic has recently updated its Etherea range to feature units that use the environmentally friendly R32 refrigerant. R32 is a single component refrigerant which means it is easy to recycle, and it also has a much lower impact on global warming, reducing the effect by 67%. 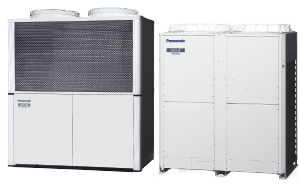 By utilising this refrigerant in its new products, Panasonic is providing higher efficiencies and increased savings. The Etherea range offers six different capacities, ranging from 2.0kW up to 7.1kW. 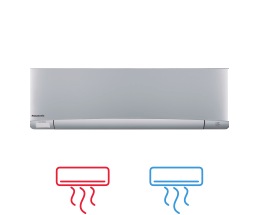 These new units achieve an A+++ efficiency rating in both heating and cooling modes. The Etherea range has been designed to suit the interior of any home or commerical property. The sleek design of the units means they are not only unobstrusive, but also more compact than ever before. With this clean, fresh, matte white or silver design, the Etherea range leads the market in its appearance, ensuring that wherever the units are installed they won’t impact on the look and feel of the interior aesthetic. 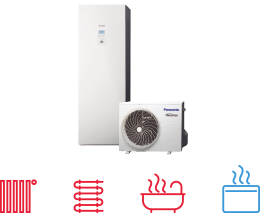 The range is available with Panasonic ECONAVI and nanoe™ technology. The nanoe system features electrostatically atomised water nanoparticles to enable air purification. Its benefits range from minimising airborne viruses and bacteria, reducing residual pesticides and suppressing mould and allergens to hydrating the hair and skin. The intelligent ECONAVI sensor technology reduces energy consumption by adjusting the power of the air conditioning unit to suit the conditions of each room. 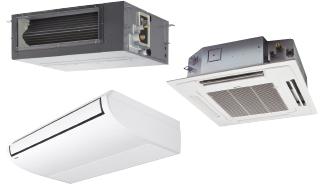 Through its advanced sensor technology, ECONAVI can make energy savings of up to 38% over traditional systems.